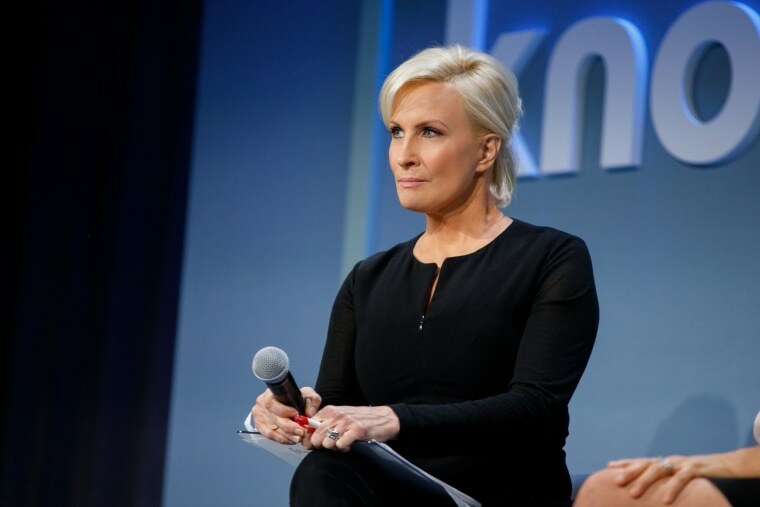 "Supporting each other and fighting together for what’s right is what will make Equal Pay Day a relic of the past," says Mika Brzezinski. April 2 marks Equal Pay Day, our annual reminder that women’s pay is not in fact equal to men’s. Not nearly: Women make about 80 cents to a man’s dollar. That’s a wage gap of nearly 20 percent, and unfortunately, at the rate we’re going, it will take nearly 41 years — until 2059 — to achieve parity. For Hispanic women it won’t happen until 2224, and for black women, it’s 2119. This is not acceptable. And it’s the reason why equal pay is the core of the Know Your Value message. Yes, it is unabashedly about the money, because it has to be. As women, we are the ones working harder, raising the children, taking care of our parents. We are the ones doing it all. And yet we’re paid so much less. The gender pay gap is the result of a confluence of factors beyond direct pay discrimination. There’s occupational segregation, in that male-dominated industries tend to pay better than fields that are mostly women. Across all kinds of companies, those lucrative top leadership roles are largely held by men. Then you have factors like the motherhood penalty: Women who are mothers experience wage loss of $16,000 every year compared to men. Like the women before us, we need to step up and fight not only for ourselves but for the next generation. College-educated millennial women will lose more than $1 million in wages compared with men between ages 25 and 60 if they work full-time every year. Every time we take a stand we’re making progress for the next woman, the next family and the next step in closing that awful, persistent pay gap. Know Your Value is here to equip you with the tools, the techniques and the inspiration. To that last point: I have a challenge for you on this Equal Pay Day. Choose a woman you know and show her she has value. Tell her you’re impressed with how she handles herself during tense meetings; tell her you admire her dedication to her community volunteering; tell her she’s a great mother. The details are individual, but the point is to lift up that woman and remind her just how magnificent she really is. Because we all need that reminder sometimes. If you’re in a position of leadership, I want you to invest in a woman. Give her a job or a raise, or mentor her and take an interest in her success. Beyond supporting that woman in her goals, you’ll likely find it personally beneficial too. In my own journey, I certainly found it easier to know my own value after helping other women to do so for themselves. Send me your stories at KnowYourValue@nbcuni.com. I want to hear what you’ve done in response to this challenge, and I’ll be sharing my own stories as well. Supporting each other and fighting together for what’s right is what will make Equal Pay Day a relic of the past.